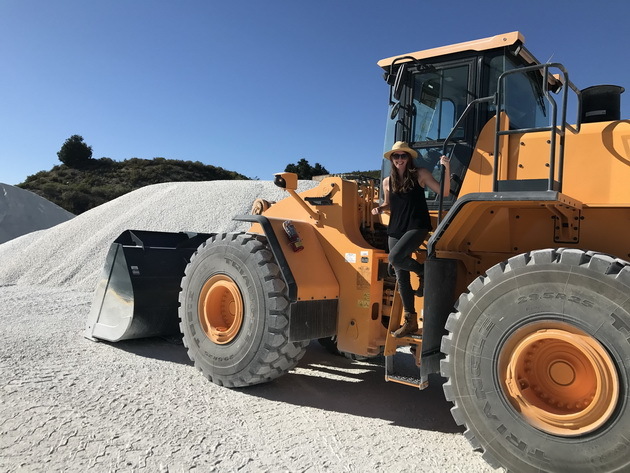 What’s it like to interview one of the biggest rock stars on the planet about her new winery where she’s actually the winemaker? Which food and wine pairing rules are complete bunk? And which actually have merit? Who are the most interesting people and places in the world of wine? That’s exactly what our guest on the Sunday Sipper Club will reveal to us this evening. 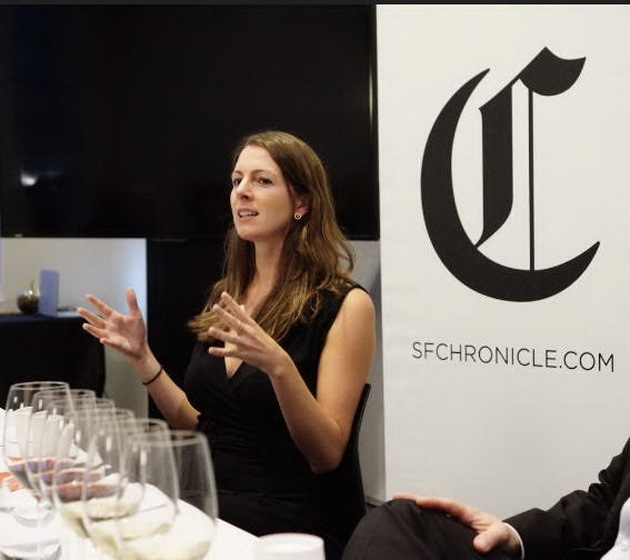 Our guest this evening has been The San Francisco Chronicle’s wine critic since 2015, covering California wine, beer and spirits. 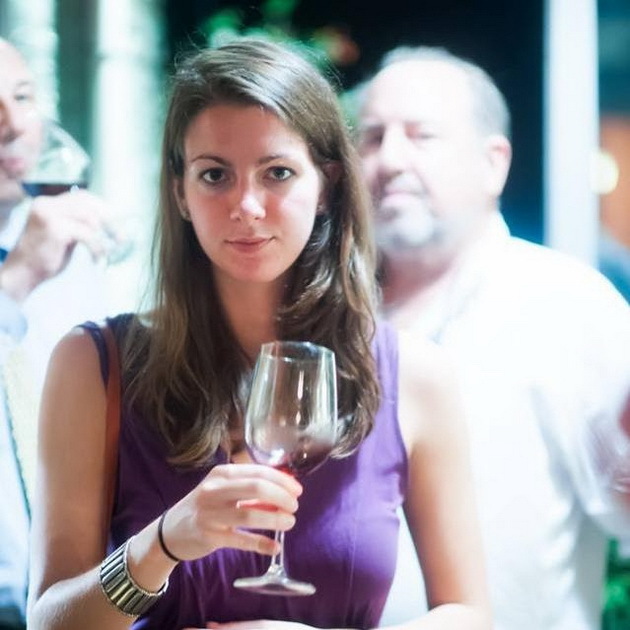 Previously she was an assistant editor at Wine Spectator magazine in New York. She has worked harvests in Napa Valley and Mendoza, Argentina, and she studied English literature at the prestigious Smith College in Massachusetts. And she joins me live now from her home in San Francisco: Welcome to the Sunday Sipper Club Esther Mobley! Click on the arrow above to hear Esther’s story. 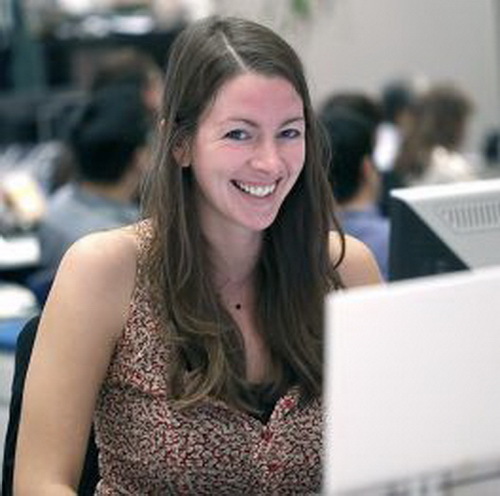 Esther Mobley is a staff writer at the San Francisco Chronicle. She writes primarily about wine, and her beat also includes beer, spirits, drinking culture and, occasionally, doughnuts. In her regular Drink Up column, she reviews Bay Area bars. Before joining The Chronicle, Mobley was an assistant editor at Wine Spectator magazine in New York. 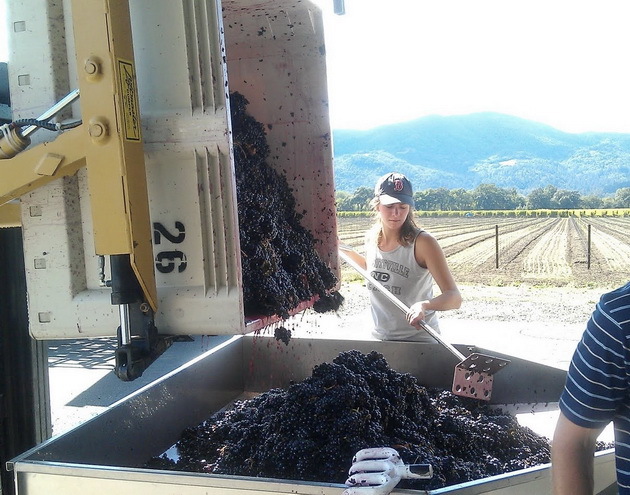 She has worked two harvests, in Napa, California and Mendoza, Argentina. She studied English literature at Smith College. You’ve had a passion for writing from an early age, and your college admissions essay was published in the New York Times … why was that? How did it feel? 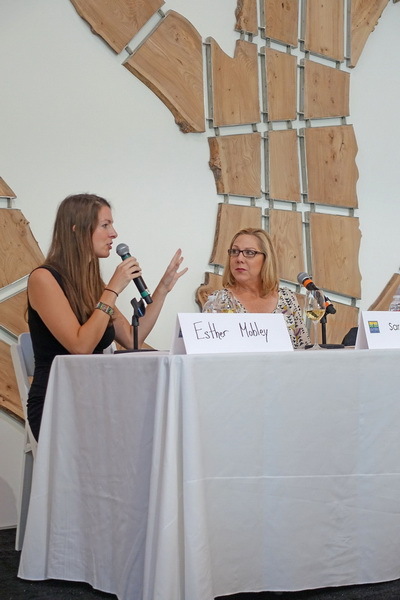 Did you ever think about working in the wine industry versus writing about it? Do you consider yourself a writer who enjoys wine, or a wine lover who writes. Did you think about other genres or specialties of writing? Lori Kilmartin · 56:36 “Toke-a-Lon” (sp) Would they have been trying to have that name to coincide with the new pot regulations in Canada in Pot? Future wines that are infused? What drew you to wine in the first place? What was the exact moment? Where were you? How did it feel? What draws you to storytelling, beyond digging deep and getting to know people below their surface statements? How is this like the stories in The New Yorker? Douglas Trapasso · 23:26 Can you update us on the fires? What regions should we try to support maybe a little more than before? Peter Neilson · 59:00 Great interview! She has a new follower! How do you get beyond cliches and press release language from the people you interview? Why is the car such a great place to interview? You spent three years working at the Wine Spectator in New York City. What surprised you most about working for the magazine? 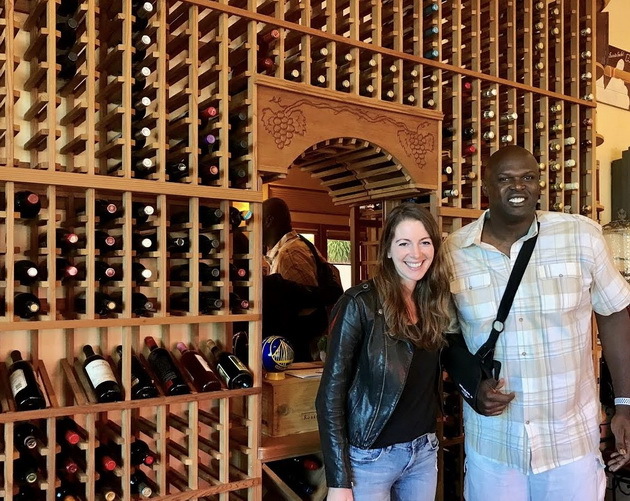 Something specific rather than general, ie: they weren’t snobby even though they were at the top of the wine game … perhaps there is a specific anecdote to illustrate? Peter Neilson · 47:10 Oxley Winery here in Essex County has suggested music for each of their wines. I thought it was a gimmick. Maybe not? 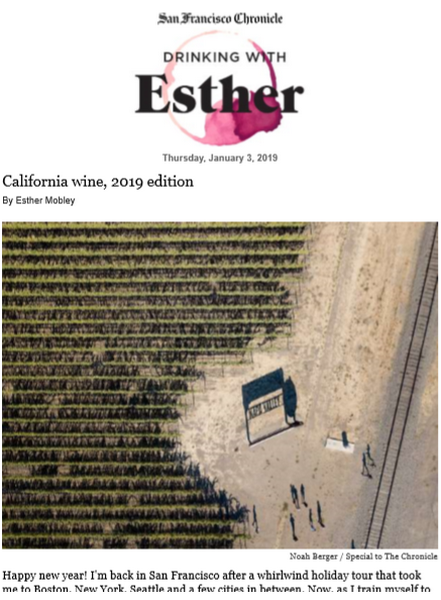 Peter Neilson · 19:26 Is she noticing a shift in California wine making style? 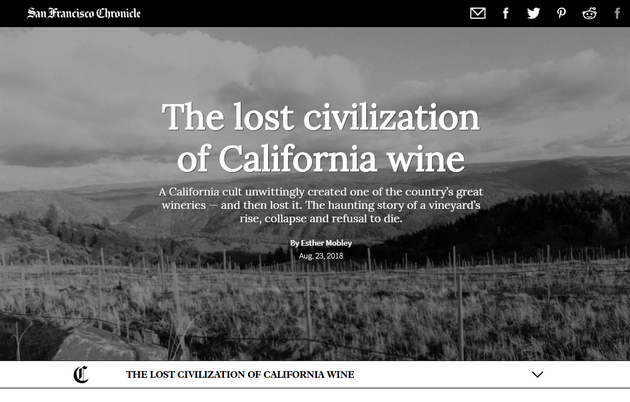 How has Californian wine changed since you started writing? Where is it going? What are you worried about? What’s the silver lining or potential positive development? What has to happen for that to manifest? 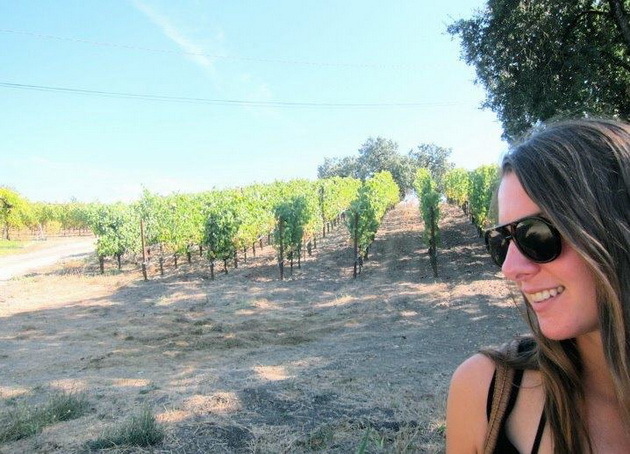 Tell us about a Californian winemaker you met recently named Alecia Moore. How did you find out about her? Eve Hammond Bushman · 12:33 Interesting how you started with harvest! Never wanted to do that for more than a day! Good for you Esther! Who is she? What training? Where is the vineyard? Were you skeptical about another celeb wine? Why didn’t she put her own name on the label, make a rose and call it a day? Lori Kilmartin · 15:38 Can Esther tell us what story she hasn’t written yet but would really like to? Lori Kilmartin · 10:52 From your experience how much of the wine is made in the Vineyard vs in the lab? Luiz Antonio Valbusa · 29:31 Can Alicia’s wines be considered biodynamic too? Sam Hauck · 50:36 Context should never be discounted. Do you think Alecia is torn between two identities? What did you think of her wines? 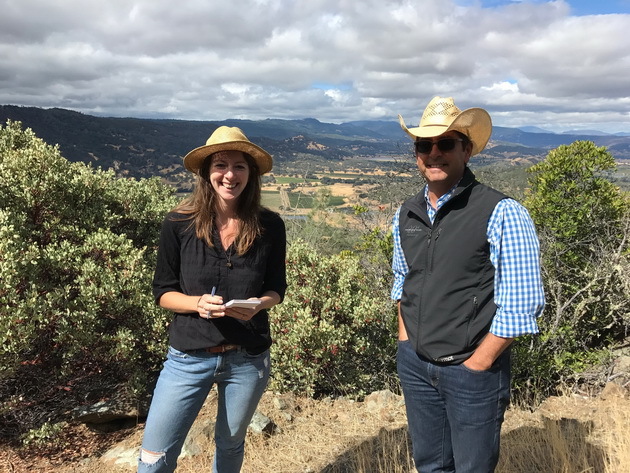 What motivates Alecia to make such off-beat, non-commercial wines? Sam Hauck · 25:23 I agree with Esther, there is a lot of misinformation floating around out there. Her wines launched in November and sold out in 24 hours: do you think that was the celebrity bump? 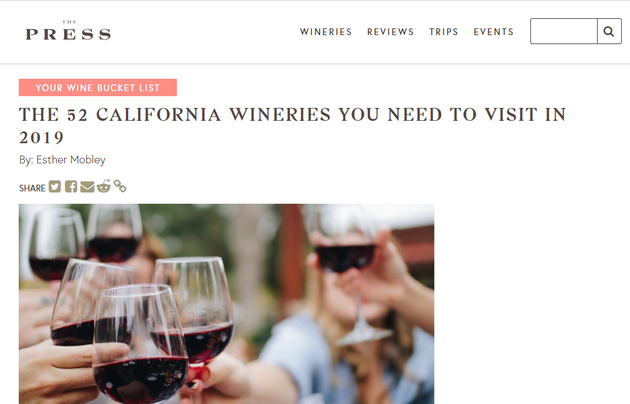 Now let’s look at another California wine named after indigenous people, Meiomi, which means Wappo or coastal. 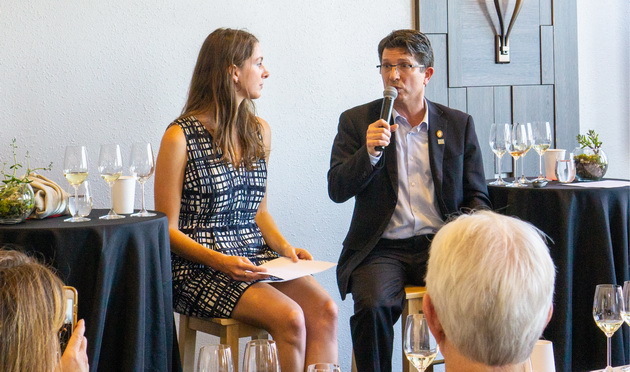 Yet the irony is, when Joe Wagner sold Meoimi for $315 million to the giant conglomerate Constellation Brands, which also used to be Arterra Wines in Canada, he did so without any assets, no vineyard, just the brand alone, which produces almost a million cases a year. With all the talk about how wine is so tied to the vineyard, a product of place, what was your opinion of this rootless brand? 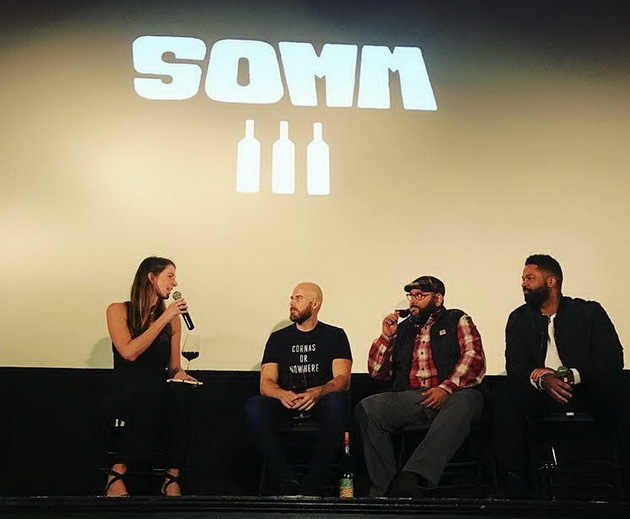 Super low production wine is hipster — why do you often mention brands that have larger productions? More readers can buy it. 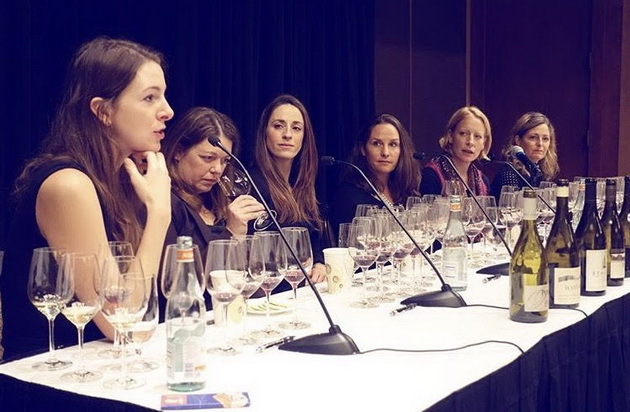 Let’s chat about the wine pairing seminar that you and your colleague at the Chronicle gave at a wine writers seminar in 2018. What are the greatest myths when it comes to matching food and wine? Gus Clemens · 59:41 Atlas of Taste is worth buying. What’s the weird pairing you tasted and loved? Are there any pairings to avoid? 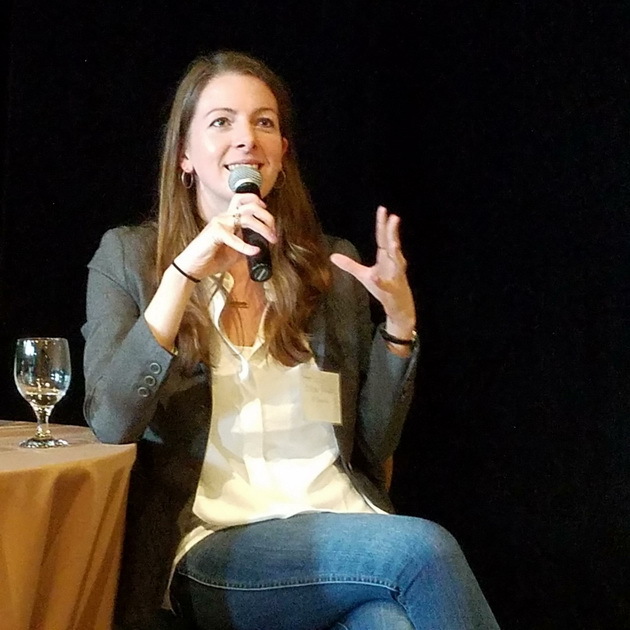 What were the consequences or changes, if any, in the wine industry, or for the people involved based on one of your stories? Leticia Padilla · 56:57 Very interesting, thank you both! Lynda Fedor Michaels · 7:33 Love the alumna connection! Myrna MacLean · 58:49 Did go by in a snap , very interesting! Learned a lot . Lynda Fedor Michaels · 56:40 Thank you Natalie and Esther! Cheers.